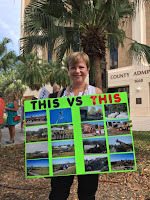 August 23 marks exactly one year since hundreds of Sarasota residents came out to oppose an incomprehensible proposal -- a developer seeking to operate a giant open-air industrial waste processing facility on public land at Apex Road and Palmer Blvd., a short walk from the Celery Fields bird sanctuary, wetlands, and recreation area. Had the Board's 3-2 vote gone the other way, we might now be seeing diesel trucks on Palmer Blvd and Apex Road, coming and leaving a 16-acre construction debris and yard waste pulverizing operation on parcel #2. (Video: Gabbert hearing) Mr. Gabbert still has Board approval for a 6-acre waste transfer station at Porter and Palmer. Last November, a group of citizens organized a coalition of neighborhoods to come up with a better idea for the Quad parcels. Fresh Start consulted the community as well as local experts, researching alternatives to selling the lands for industrial uses. The group received many ideas and conceptual proposals -- a final four were presented to the Board on July 11, 2018. All results were contained in the Fresh Start report handed in that day. Fresh Start now has a Sept. 12th date to meet publicly with the Board. With hopes for a good decision the group will make a presentation, but is also grappling with the fact that since handing in its report, there has been no communication, no directed action, in response to our citizens' proposals. So far, Fresh Start has done all the talking. Will they find Board support? Or will each proposal in turn be weighed, found wanting, and dismissed? 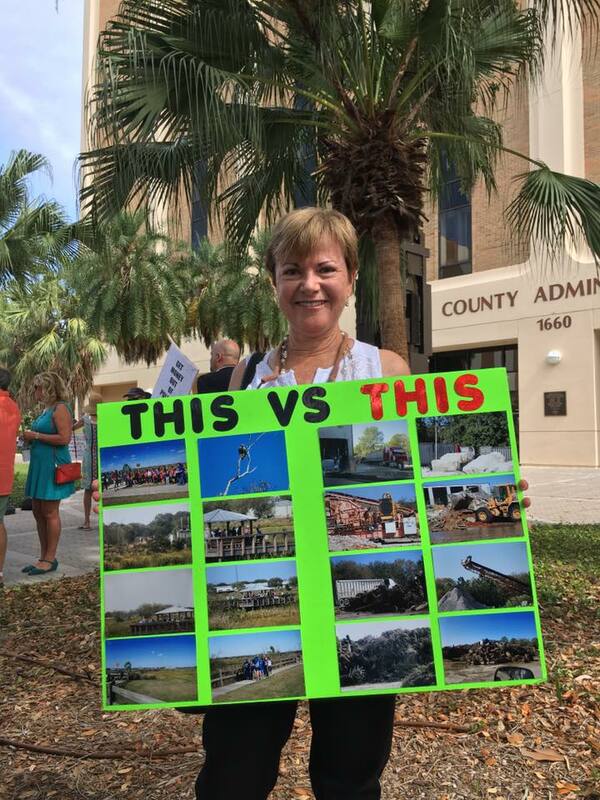 We'd like to hear your thoughts -- here are some of ours: Regardless of the Board's view of any or all of our community proposals, our commitment and vision have one overriding purpose: to remove the Quad parcels from the County's surplus lands list. 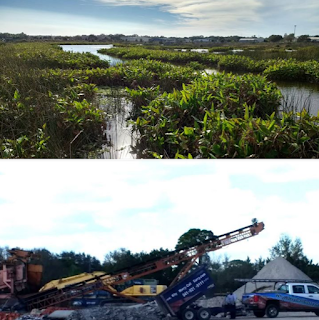 So our position today is the same as it was a year ago: The Celery Fields is too valuable, too unique, too beautiful a natural treasure to degrade with industry. 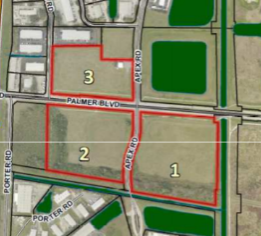 There's no reason to sell any of these 30 acres to a private developer when so much East Sarasota open land -- upwards of 20,000 acres at last count -- has recently been approved for private gated communities. Before turning rural lands into sprawling housing projects, the County needs to think about the public's right to breathe clean air, travel safe roads, have police, fire and school resources at hand, and public spaces to gather, play sports, practice hobbies, and share and learn from each other -- in short, to exist as a community. The public lands at Apex and Palmer can and should be dedicated to community-oriented uses, and that's what we'll say -- with some new data and images -- in a few weeks to the Board. So please join us Sept. 12 if you can. We'll let you know the time as soon as we know. Meanwhile, please sign and share our Petition --- it's got hundreds of comments from those who've already signed.